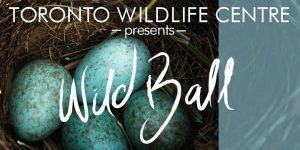 The Toronto Wildlife Centre is having a ball — a Wild Ball! Have you been looking for ways to engage with Canada’s wildlife? Or with other folks who care about our critters? On November 2, 2017, the TWC will host a gala to raise funds for Canadian wild animals. 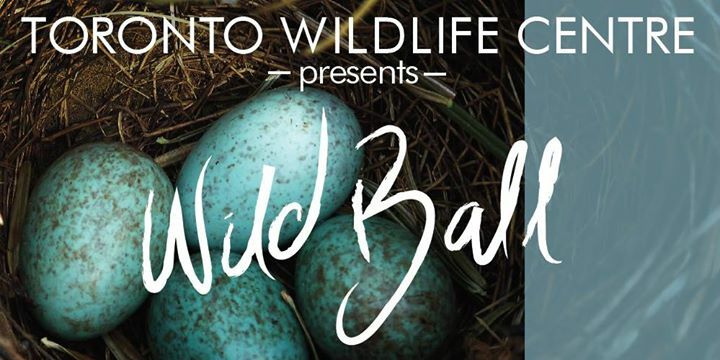 Your participation in Wild Ball will help give wild animals in need their best chance at a healthy life in the wild. Visit their site to purchase tickets, to learn how you can get involved in their silent auction, and to peek at the bios of the (amazing) chefs that will be serving your dinner. Award winning Canadian authoer, Margaret Atwood will be the gala’s featured guest. Exco Levi, June Award winning reggae musician, will perform. The evening will be a night of delicious food, exceptional company, and warm performance. Unable to attend, but wanting to join the TWC’s wild work? 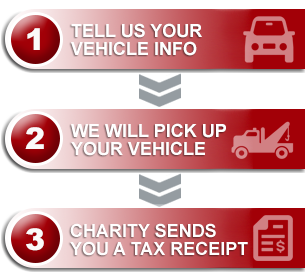 The Toronto Wildlife Centre is partnered with Donate a Car Canada to raise funds through vehicle donation. If you are unable to attend the Wild Ball in November, consider making them your charity of choice throughout the year. Your vehicle donation can go a long way to aiding animals in need of care and rescue.